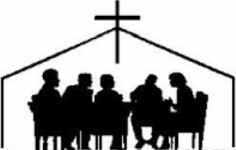 The Parish Finance Council is convened in accordance with Church law and assists the Parish Priest to meet the financial and administrative responsibilities. ​The Council meets regularly to review the finances of the Parish to ensure that sufficient funds are available to meet the ongoing parish needs by reviewing the Planned Giving Program and to assist the Parish meet its Pastoral responsibilities by ensuring adherence to the budget. If you need to make any changes to your planned giving or wish to contribute to planned giving via the envelope system / direct debit, please contact the Parish office of Finance council. This group meets the first Sunday of each month and welcomes all new members. The group shares in the responsibility for the ongoing life and development by setting short-term and long-term pastoral goals for our parish community. 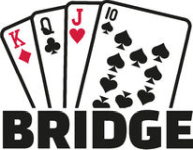 A lovely social group who play bridge each Friday after the 9:00 am Mass in Majellan House. 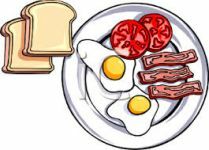 Ladies enjoy lunch together on the last Thursday of each month at 12 Noon at Yeronga Services Club. 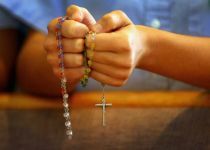 Mothers Prayers help those mothers who wish to pray together for their children and grandchildren and to find the support they need. Members meet the first Wednesday of each month. During the meetings a mother may share her worries without the fear of anything being repeated outside of the meeting. The other mothers support her in her prayer and she will feel supported by thousands of mothers around the world who are also part of Mothers Prayers. The emphasis is on building relationships. 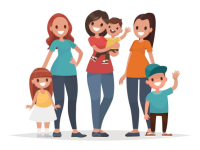 Each group is encouraged to get together once a month, (eg a picnic, barbecue, casserole night) sometimes with the children and at other times only with the adults. These gatherings allow people to get to know one another, and then in natural ways, group members begin to create bonds with others. With the building of bonds comes the opportunity to form friendships, have fun, extend acceptance and support, and quite simply and joyfully, experience Christian life with others. The emphasis is on low-cost enjoyment and allowing everyone to feel a part of the parish family. The golden rule is “Keep It Simple” and “Keep Smiling”. 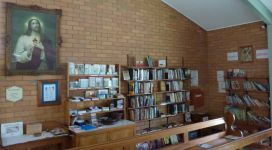 The SVDP Society has a Conference based on the Parish of St Sebastian’s and serves the area from Ashby Street, Fairfield to Oxley Creek, Tennyson. The Conference meets once a fortnight in Majellan House at 6:00 pm for one hour for prayer and discussion of the resources used or needed for calls for assistance that have been attended over the past two weeks or are expected over the next two weeks. Charitable works include home visits that are offered on three days of the week and donated bread is distributed once a week to people who have been visited. 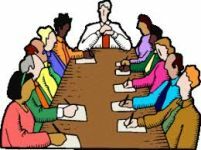 New members are always needed and observers are welcome to the meeting. Ask the Parish Priest, the Parish Secretary or a member of the Parish Interest Group to introduce you to a member of the local SVDP Society. Is recited every Tuesday and Friday, 20 minutes prior to the celebration of the Mass. 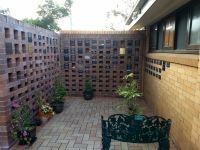 The Parish Columbarium and Memorial Wall are located at the side of St Fabian’s Church and is a place for quiet and respectful prayer. If you are interested in using our wall for a family member (either for their ashes or for a memorial plaque) please contact the Parish Secretary. Situated at the back of St Fabian’s Church, the library caters with books for all ages. 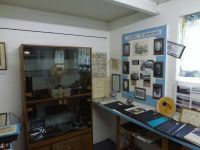 Located in Majellan house is the Memorabilia room, containing many items, photos and information about the history of the Parish.